Replacement pedestal for Salsbury Industries manufactured Cluster Box Unit (CBU) model #3308 and #3312. 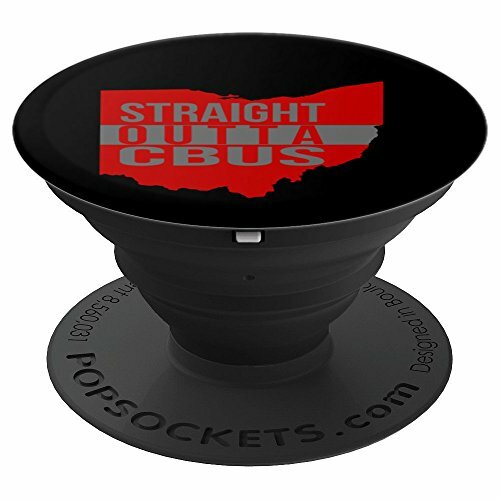 Straight Outta Columbus Ohio CBUS. Hometown people from Ohio whether fans of football, basketball, or baseball. We're proud to be from Columbus Ohio! Reynoldsburg, Dublin, Hilliard, Grove City, Gahanna, Canal, Groveport, Westerville, Upper Arlington, Bexley, Worthington, Westgate, West Jeff, can all call Columbus Home . Identical to auth-florence N1031041 1570-8 and Salisbury industries N1031041 3308. This unit comes complete with tenant locks and pedestal. Bronze cluster box units offer the most secure design and construction to guarantee simple use and protection against vandalism. 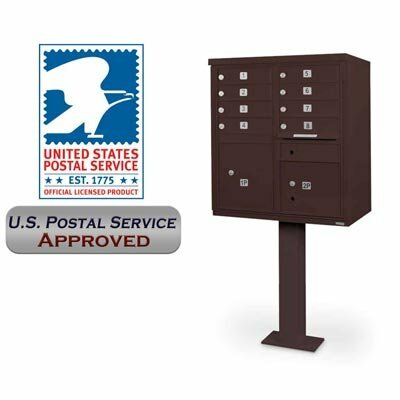 These high-security cbus are USPS approved for use in all weather conditions to ensure Postal customers receive the industry's safest mailboxes. Front-loading high security f-spec cluster box units will provide safe personal mail delivery for many years to come. This 8-door f-spec cluster mailbox unit includes a pedestal. Stainless steel & aluminum corrosion-resistant construction reinforced lock cam larger outgoing mail slot reduced pry points improved and stronger tenant gaps360° wrapped hinges for extra security Bronze powder coat finish resists elements & vandalism upgraded security locks developed by the USPS locks have dust/rain shield and 3 keys each closed Master Doors overlap to prevent theft ADA compliance this 8-door Type I f-spec cbu features: 114 lbs. 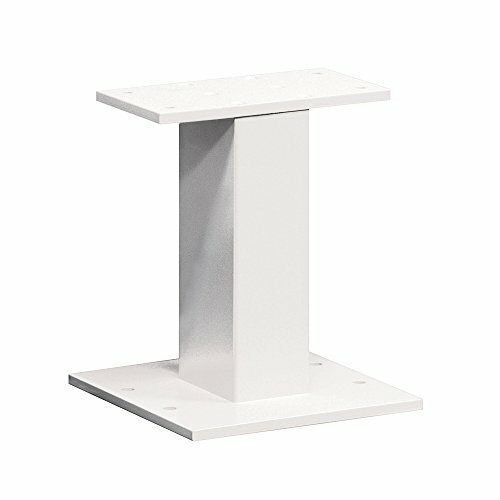 weight8 tenant Doors measuring 12-7/8 inch x 3-1/4 inch Each2 parcel lockers with heights of 13-1/4 inch & 10-3/4 inch outgoing mail slot measuring 10-3/5 inch x 1 inch. 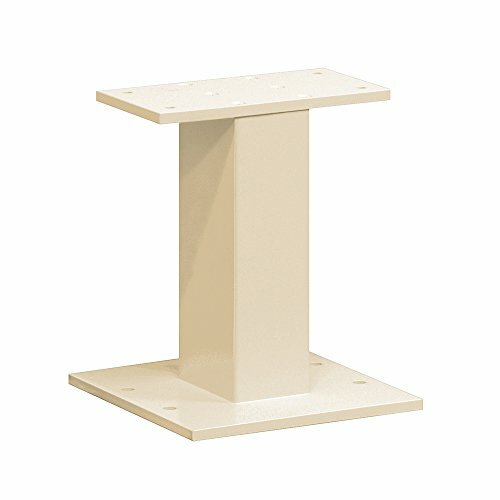 Replacement pedestal for Salsbury Industries manufactured Cluster Box Unit (CBU) model #3316, 3313, 3316R, 3313R and OPL #3302. Universal Lock - for CBU/NDCBU Pedestal Style Mailbox Tennant Door - with Three (3) Keyed Alike Keys Per Lock. Universal N1029594 Steel 8 Door F-Spec Cluster Box Unit with Pedestal, 18"
Identical to auth-florence N1029594 1570-8 and Salisbury industries N1029594 3308. This unit comes complete with tenant locks and pedestal. Sandstone cluster box units offer the most secure design and construction to guarantee simple use and protection against vandalism. 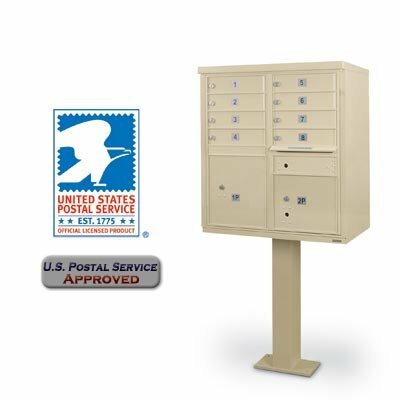 These high-security cbus are USPS approved for use in all weather conditions to ensure Postal customers receive the industry's safest mailboxes. Front-loading high security f-spec cluster box units will provide safe personal mail delivery for many years to come. This 8-door f-spec cluster mailbox unit includes a pedestal. 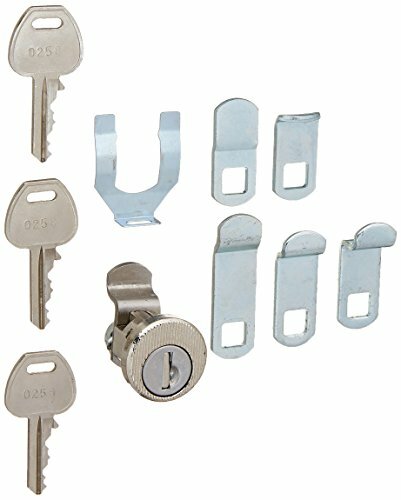 Stainless steel & aluminum corrosion-resistant construction, reinforced lock cam, larger outgoing mail slot, reduced pry points, improved and stronger tenant gaps, 360° wrapped hinges for extra security, sandstone powder coat finish resists elements & vandalism, upgraded security locks developed by the USPS, locks have dust/rain shield and 3 keys each, closed Master Doors overlap to prevent theft, ADA compliance this 8-door Type I f-spec cbu features: 114 lbs. Weight, 8 tenant Doors measuring 12-7/8" x 3-1/4" each, 2 parcel lockers with heights of 13-1/4" & 10-3/4", outgoing mail slot measuring 10-3/5" x 1"for custom colors please call or see N1026222. 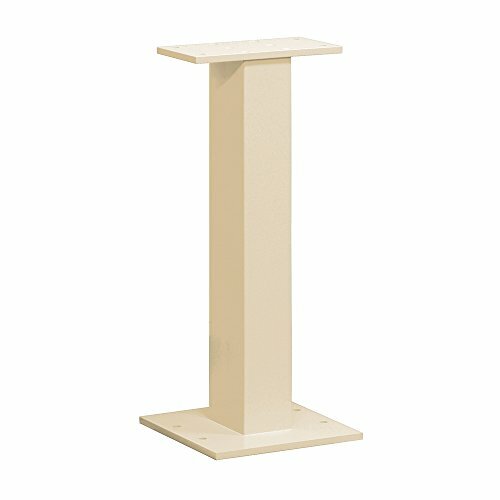 Looking for more Cbu Pedestal similar ideas? Try to explore these searches: Versafine Pad, Director Carol Reed, and Grads Gift Card. Look at latest related video about Cbu Pedestal. Shopwizion.com is the smartest way for online shopping: compare prices of leading online shops for best deals around the web. 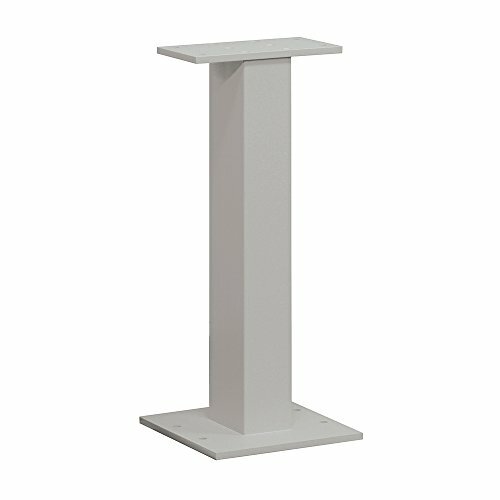 Don't miss TOP Cbu Pedestal deals, updated daily.